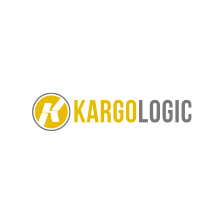 KargoLogic is a cloud based solution that connects customers, carriers and 3rd party logistics companies. KargoLogic’s cloud based SaaS platform connects your supply chain using simple built-in workflows. The platform gives complete transparency from booking to delivery without compromising the data flow.